Guys, which intake would work better with an electric supercharger? I already ordered the supercharger from ebay yesterday and now can't wait to put it on when it shows up, but the stock intake has to go. Please tell me which one would work better with my new supercharger. Last edited by 94civichatchback; 11-16-2010 at 06:41 AM. Can I somehow rig the A/C to cool air even further? You should try the ice method. 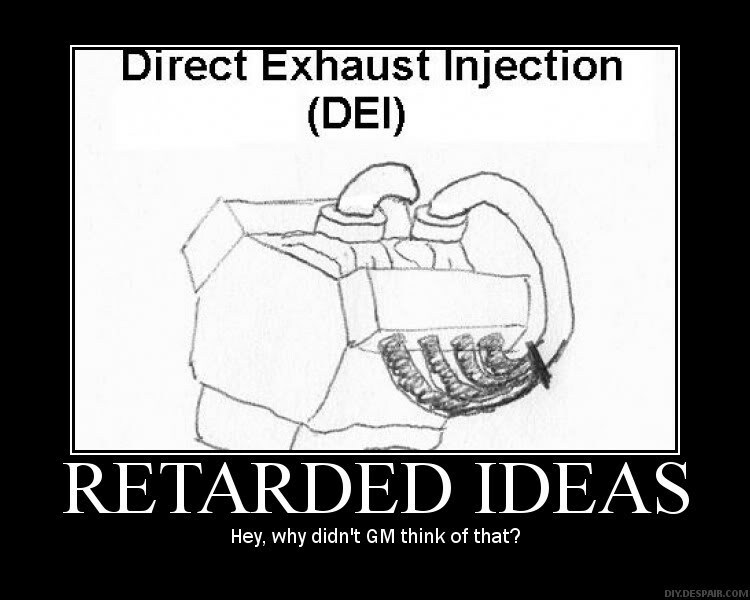 I've seen people have great dyno results by taking a half pipe and attaching it next to the intake pipe, then filling it with ice before every trip. 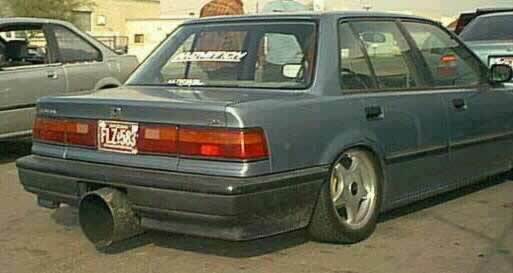 Good for 24% more WHP. Also I've seen these vacuum cleaners that use water as a filter and it seems to be a lot better. What if I try to filter the incoming air through water? I seen that before and it worked very good. BUT if you go with the water cooling method, you will also need to upgrade your exhaust, to make sure your getting the most out of your water cooled intake. lol that's an awesome pic. That looks like a typical EGR design though. What's so special about it other than that some pipes are removed? Quick Reply: What is better SRI or CAI?